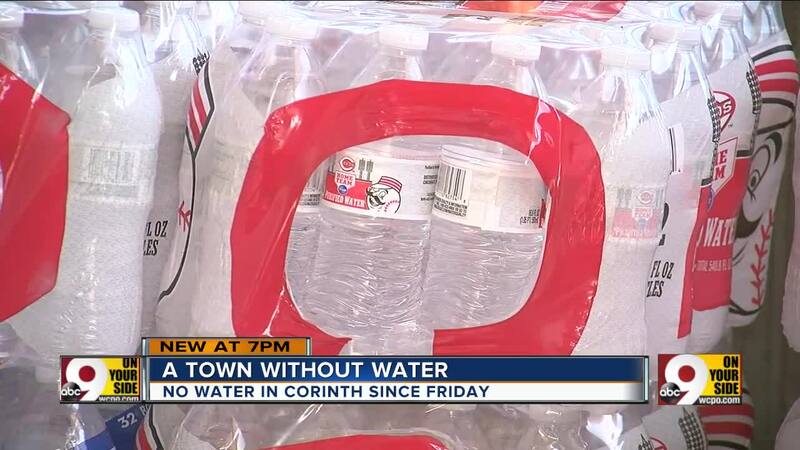 CORINTH, Ky. -- Running water should be restored to Corinth Thursday after the city has gone days without, according to the Corinth Water District. Seven-year-old Savannah Land and her family have had to carry buckets from their pool to their bathroom to make sure the toilet flushes. 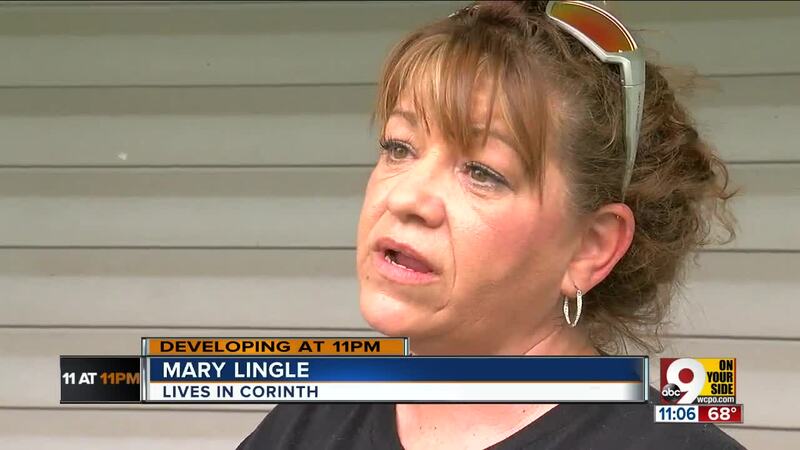 They're among around 200 residents of Corinth, Kentucky, who lost access to running water on Friday and might not regain it for days to come. "We can't wash our hands and feet," Land added. "It's important." The Corinth Water District comprises about 113 miles of water lines throughout Grant and Pendleton counties. There was a leak somewhere in that span, but didn't locate the leak until Wednesday. Although Beach said he was frustrated by his city's sudden transformation into a dry one, he had faith crews could find and fix the leak. "I'm aggravated, but you can't get mad at something like that," he said. "It's just something that happens." City clerk Tara Wright said the city had filed paperwork asking the commonwealth to declare a state of emergency in Corinth. In the meantime, according to city officials, anyone in the area who needs bottled water can collect it at the McDaniel Funeral Home between 10 a.m.-5 p.m. Tuesday. After 5 p.m., people who need water can call the Corinth Fire Department to arrange a pick-up time.